Our experienced and helpful staff will always be happy to assist you. 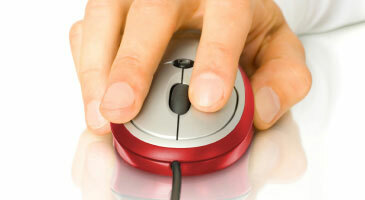 For a no obligation estimate, please call us today on 01253 736285 or simply complete the form. 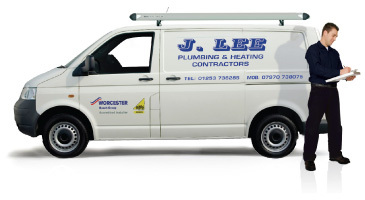 Please note that J. Lee Plumbing & Heating Contractors will not divulge your contact details to any other 3rd party. Our Services: We do small jobs from a tap washer to a full bathroom installation, wet rooms inc tiling. Full central heating systems, boiler changes, solar panels and underfloor heating. boiler installation, central heating installations, under floor heating installations, gas safety inspections, general plumbing, heated towel rail fitting, hob & gas oven fitting, immersion tanks, replacements & repairs, kitchen sinks & waste disposals, landlord safety certificates, leaks, overflows, power flushing, pump repairs, replacement radiators, saniflo’s, shower & bathroom fitting, solar heating, tap fitting, replacements & repairs, toilet fitting, washing & dishwasher machine fitting. We cover the whole of the Fylde Coast, Blackpool, Preston and surrounding areas.